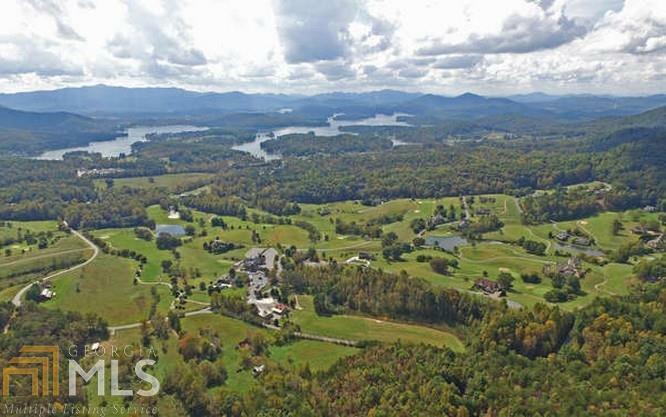 If you are wanting to live in one of the Best Subdivisions in the County, then you have found it. 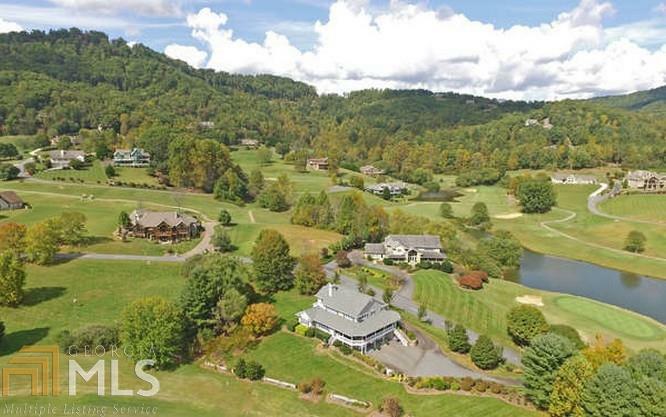 With a Semi Private Golf Course, a Community Pool, Tennis & a Fitness Center in the Club House this Subdivision has it all covered. 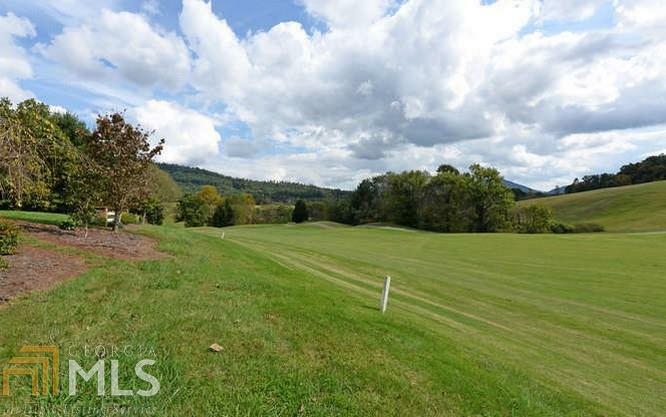 This is a Great Golf Course Frontage Lot located on Hole #7, with Fabulous Year-Round Mountain Views. 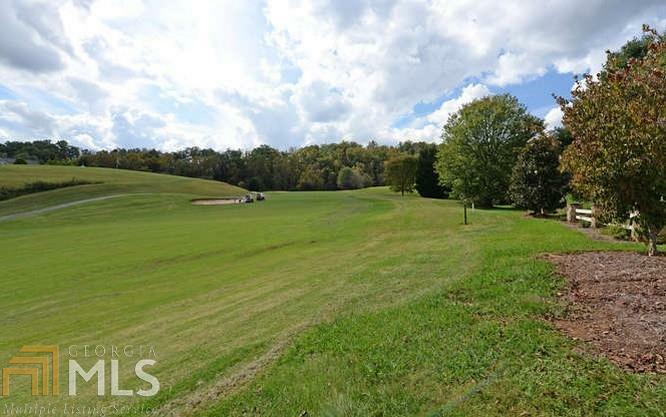 Super Location, Gentle Lot & Great Building Site & Close to the Club House and all the Amenities. If you want a Great Country Club Experience, here it is!! Electricity Available, Community Water Available & Paved Roads. Don't miss out on this one! !